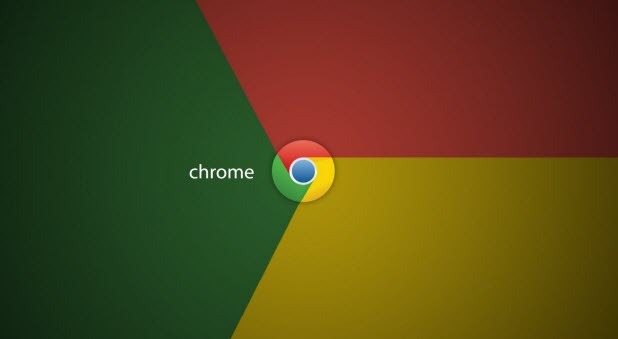 Google has released Chrome 37 for Linux, Mac, and Windows. This new version of Chrome is updated with improved font rendering on web pages with DirectWrite support on Windows OS. With DirectWrite, we can expect improvements in performance and better-looking text, without requiring any changes from web programmers. However, some users have complained that after updating to Chrome 37 they are seeing unclear, blurred text. If you have experienced this issue, you can try disabling DirectWrite on Chrome to see if this corrects the problem. Previouly, Google Chrome used GDI (Graphics Device Interface) to render text on web pages on Windows systems. GDI has been replaced with DirectWrite on Chrome 37. Microsoft’s DirectWrite is a text layout rendering API. * GDI-compatible layout and rendering. The image above shows that potentially text rendering is improved with DirectWrite on Chrome 37. However, some users have had problems with blurred text. If you are also facing this issue, you can see if it can be solved by disabling the DirectWrite feature. 1. Locate the address bar on your Chrome browser. 2. Type chrome://flags/, and hit Enter. 3. By default, DirectWrite is enabled on Chrome 37. Click on Disable. Walk through all of our Google chrome archive articles to find more interesting tips.